The RED DIGITAL CINEMA DSMC2 DRAGON-X Upgrade for SCARLET-W will upgrade your SCARLET-W BRAIN to a DSMC2 BRAIN with a DRAGON-X sensor. The upgrade provides an improved sensor and more powerful DSMC2 processing when compared to the SCARLET-W. Your upgraded camera provides in-camera IPP2 support. 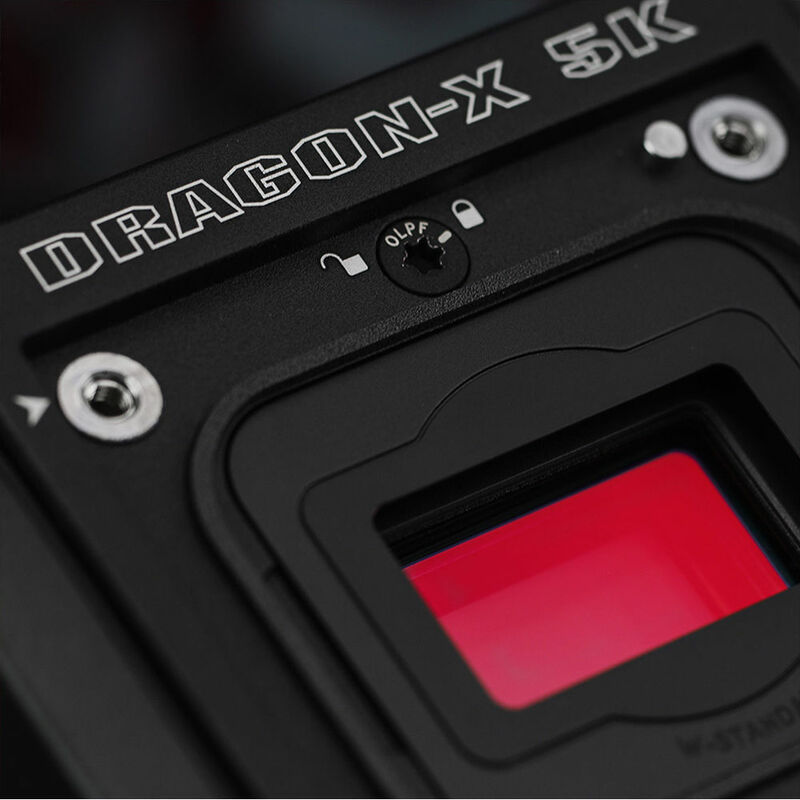 Your upgraded camera will also retain the original sensor and SCARLET-W serial number, but the exterior of the camera will be changed from gray to black.